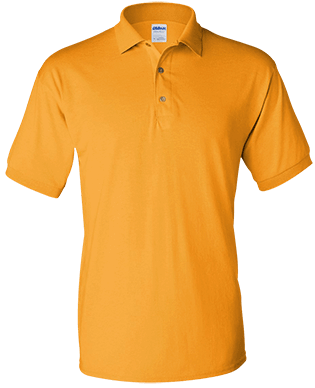 Custom embroidered polo shirts are comfortable wear for every age group and suit any gender. 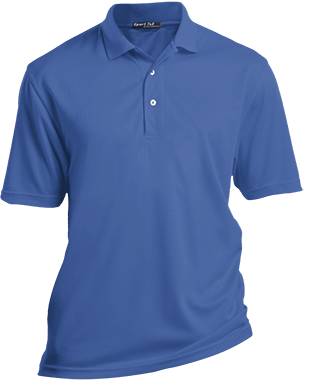 These types of shirts are great for marketing and promoting various products. That is why many companies use them as uniforms. 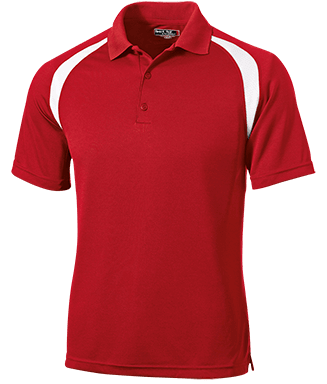 Customized embroidered polo shirts no minimum size gives a very comfortable and flexible wearing. You can be sure to find one that can fit you or anybody in your team if you are looking for company staff. The staff will be more productive if they are comfortable in their dressing. 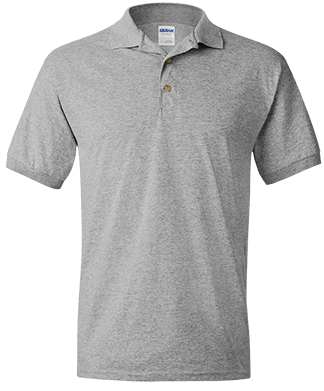 The versatility of these shirts makes them excellent promotion tools. 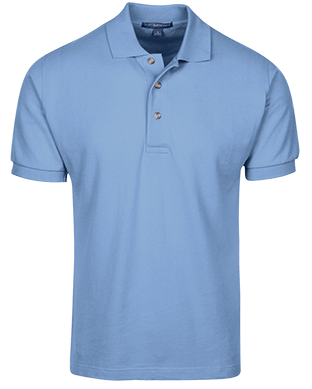 Customized embroidered polo shirts are not limited to corporate use only. They are great for casual wear by regular people. They come in different styles and colors which one can use to make a fashion statement. The shirts can portray the personal personalities of n individual. Sports teams can use them to distinguish themselves from others. 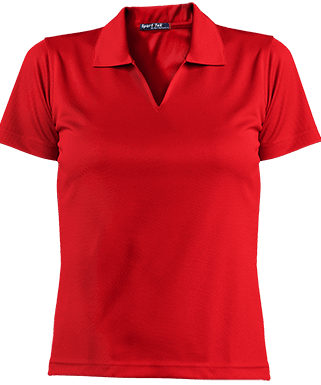 Whether you want to create brand awareness, show affiliation for your favorite games club or find some casual wear, custom embroidered polo shirts from lanesha can help you achieve that in style.